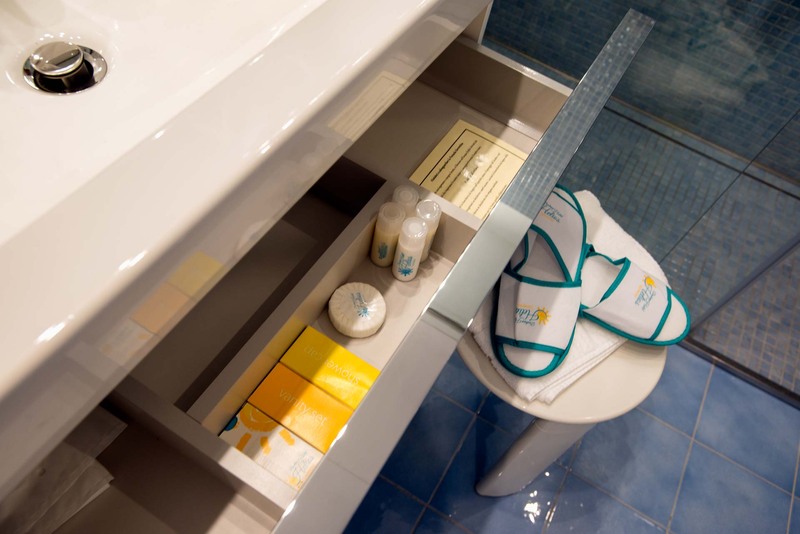 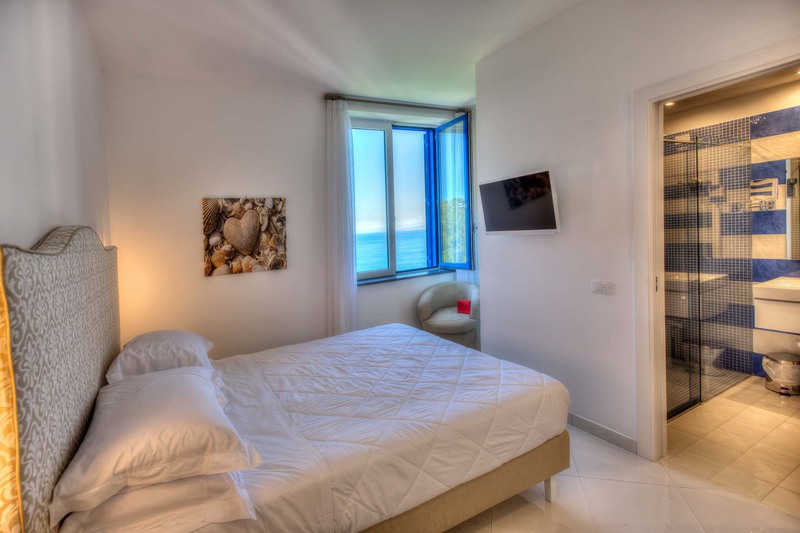 Bright and finely furnished, the Superior rooms of the Boutique Hotel Helios all overlook the wonderful Gulf of Sorrento. 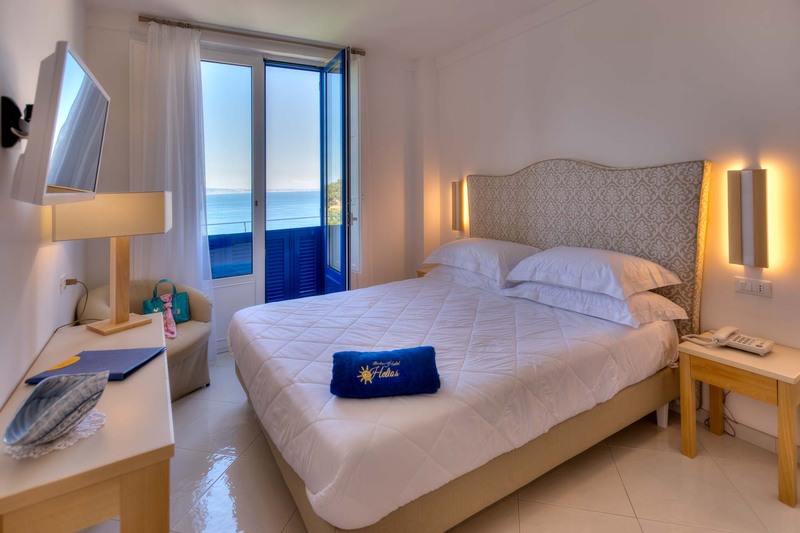 Some of these rooms have windows, some with French balcony, are approximately 20 square meters and are equipped with double bed and elegant bathroom with shower. 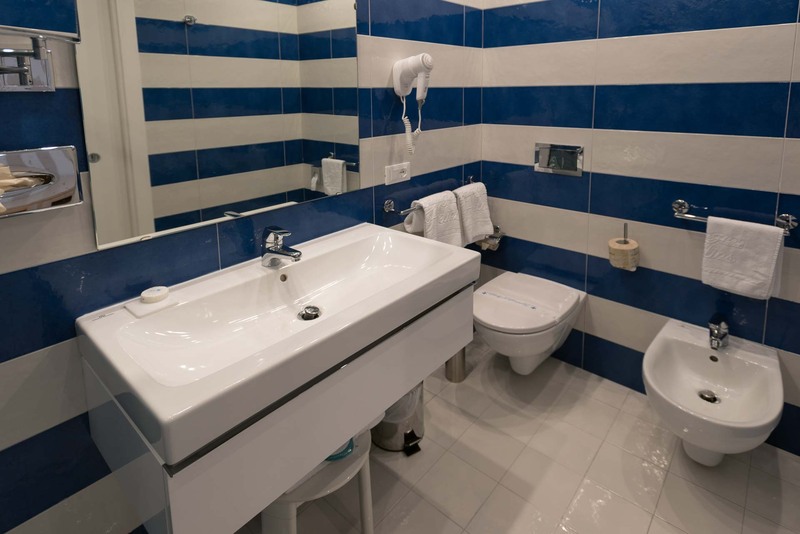 wi-fi access, wardrobe, safe, minibar, satellite TV, telephone, air conditioning, hairdryer, work desk, complimentary toiletries, Wake Up call.